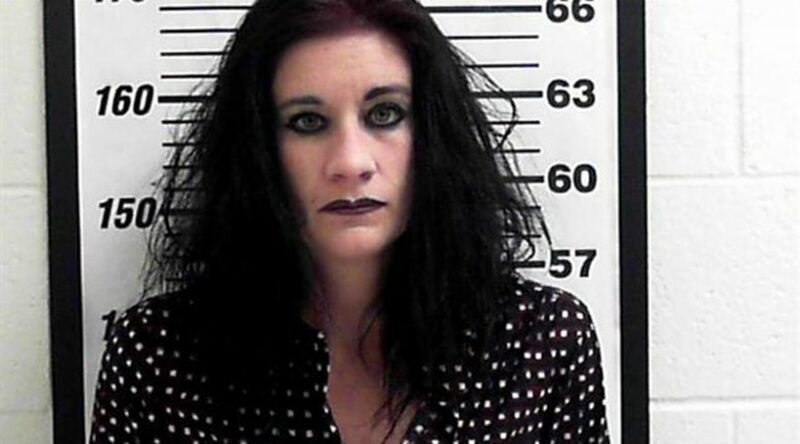 A Utah woman is facing eavesdropping charges for wiretapping her child’s diapers to spy on her ex-husband, after the court rejected her reasoning. She had claimed sexual abuse was taking place at his house when the kids visited their father. Teri Anne Smith of Salt Lake City was first charged with wiretapping and intercepting electronic communications last December, and this week the court rejected the latest motion to dismiss them. Smith had a lengthy custody battle with her ex-husband following their divorce in 2011. The ex first noticed a recording device in February 2012, when he had been picking the children up for a regular visitation. He saw a “red light vibrating inside a diaper bag and discovered a recorder,” police said in the charging documents. Before contacting the police, he confronted his ex-wife, but despite their conversation he found another bugging device in one of the children’s coat pockets a couple of days later. In total, according to court documents, Smith eventually admitted that she sent recording devices on at least nine occasions, knowing that her conduct was illegal. After filing a motion to dismiss the charges this June, arguing that federal and state law allows a parent to record conversations between a child and adult if the child is in danger, the defence failed to convince the judge. Utah’s 2nd District Judge Robert Dale ruled that bugging a diaper bag to record a conversation between the other parent and a child is a “shotgun approach”, the Standard reports. The judge said that by wiretapping the bag, the 37-year-old mother violated the privacy of other people in the residence by potentially recording conversation without their knowledge and consent. Another hearing in the case is scheduled for August 27. The wiretapping charges are classified as third-degree felonies and are punishable with up to five years in or a fine of up to $5,000. No charges have been filed against Smith’s ex-husband.